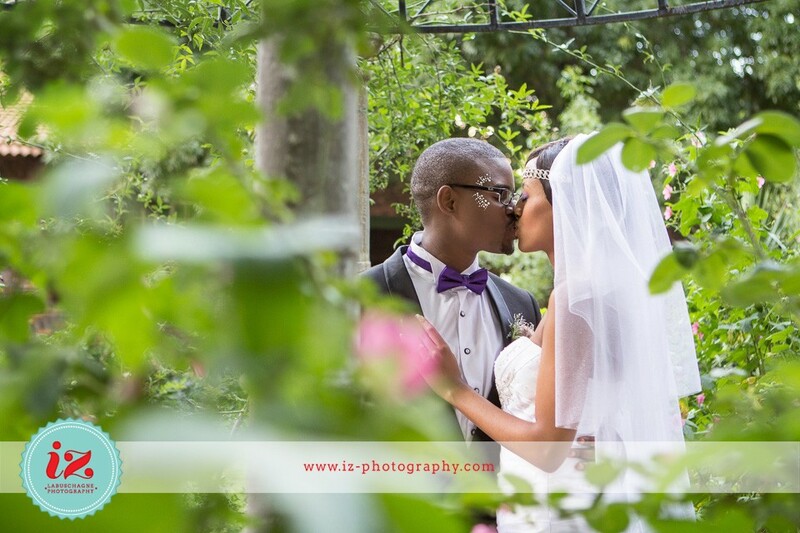 Sazi & Daisy celebrated their union as husband & wife at the idyllic Thornbirds Centre in Johannesburg with a splendor of purple & lavender. I’ve been eager for their wedding ever since we captured their engagement photoshoot last year (click here to view their engagement photoshoot at Walter Sisulu Botanical Gardens). One of my favourite memories of their day was how much everyone enjoyed themselves, almost all the guests were on the dancefloor by the end of the evening! It was a happy & beautiful celebration of two people that are perfect for each other. 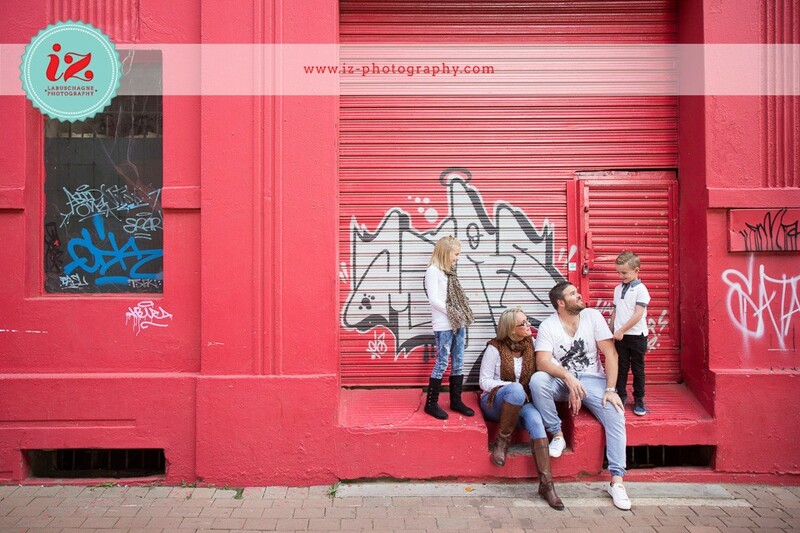 Last month I met up with Devan, Brett, Shae & Cruz for a family photoshoot in Newtown. The urban backdrop with all the spectacular street art was the perfect setting for a family session & these guys made the photoshoot so much fun! Anja & Eon are a match made in heaven! I loved working with these two amazing people – they’re the ultimate proof that beauty is more than skin deep. These high school sweethearts tied the knot on the 28th of March 2015 at Three Rivers Lodge in Vereeniging. Anja & Eon looked amazing; I love that Anja found her gorgeous dress only five days before the wedding – it’s a true reflection of who they are as a couple: laidback, fun and spontaneous. There were so many precious DIY details at their wedding; their hard work and planning paid off and their wedding day was a blast & a true celebration of them as a couple. How did you meet/How did the proposal happen? 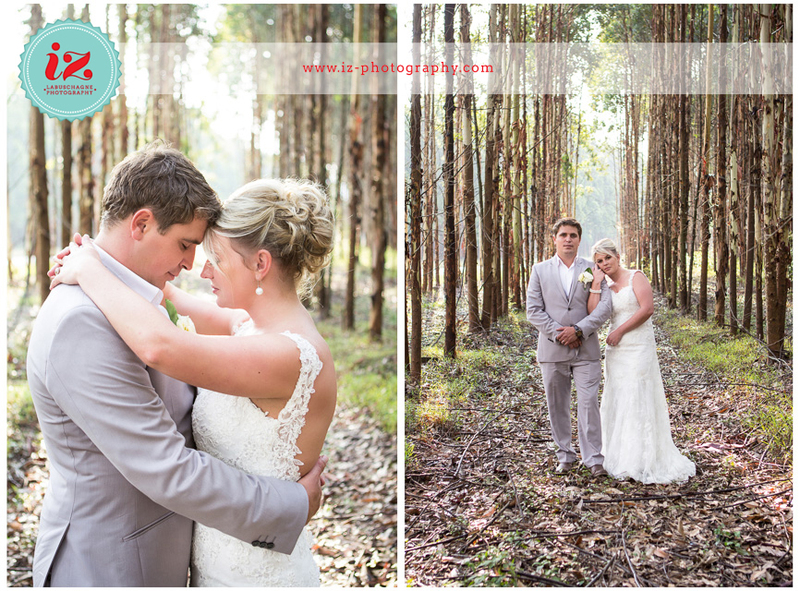 Charlene & Willem’s wedding day was one of the highlights of my year! This couple and their guests were some of the nicest people I’ve ever had the opportunity to work with. They made us feel right at home in their beautiful town, Piet Retief (click here to view their engagement photoshoot that was also captured in their hometown). 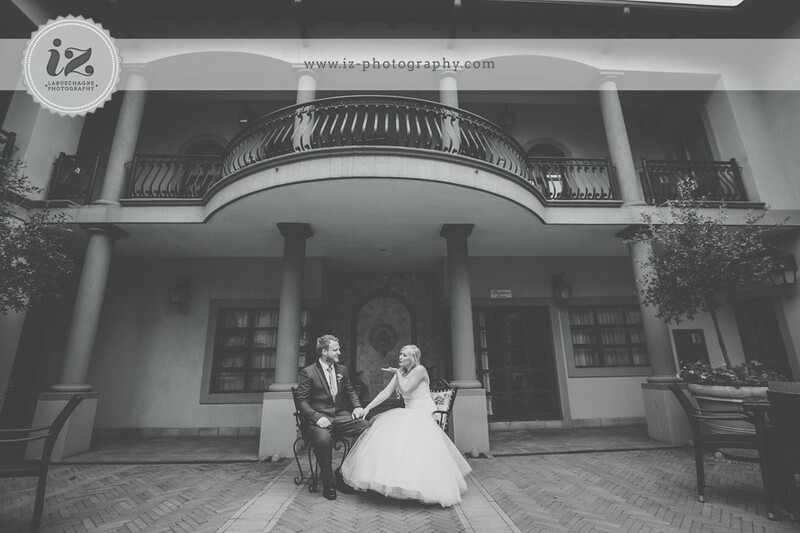 Charlene & Willem said their vows on the 7th of February 2015 at a chapel in town that has special sentimental value to them and their reception took place at Charlene’s old school. The look and feel of their wedding day was rustic/vintage – they had so many creative & handmade decor ideas, I love the apple and pear shapes made from books! Also, the kneeling pillows used during the ceremony was Charlene’s grandparents wedding kneeling pillows from 59 years ago! 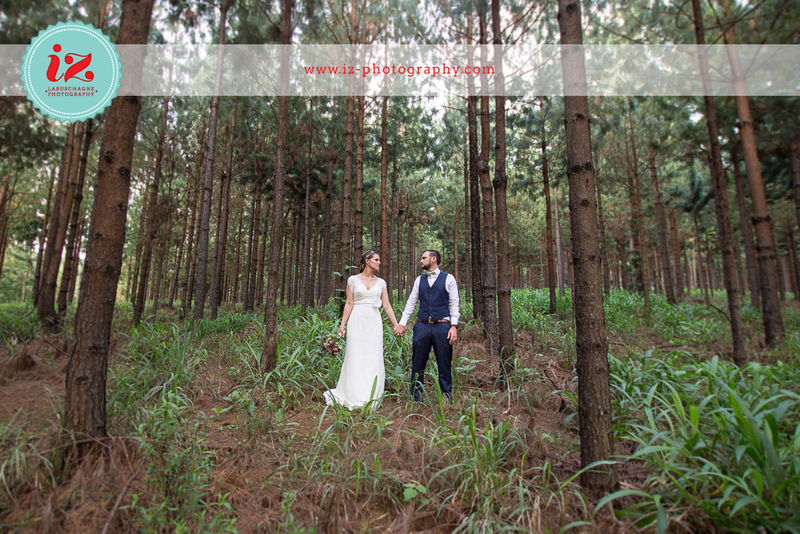 The couple’s newlywed photo session was almost cut short after a thunderstorm started, but luckily there was no rain at the reception venue and we were able to take some beautiful shots in the forest plantations.